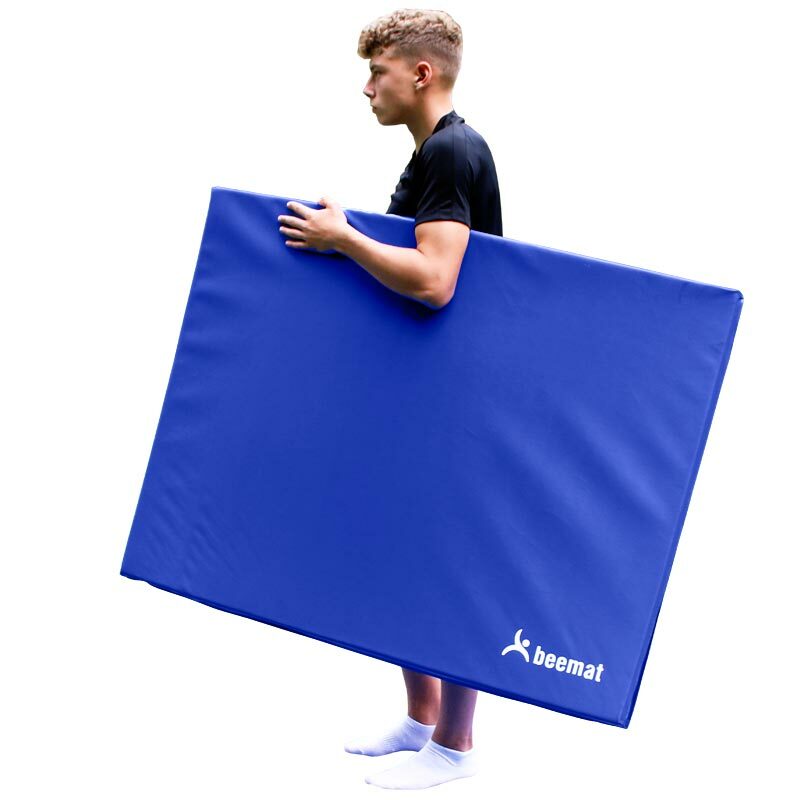 Folding mat size 6ft x 4ft x 1"
The Beemat ® 6 x 4 x 1 School Gymnastic Mats is designed for gymnastic floor and movement exercises in clubs, schools or at home. 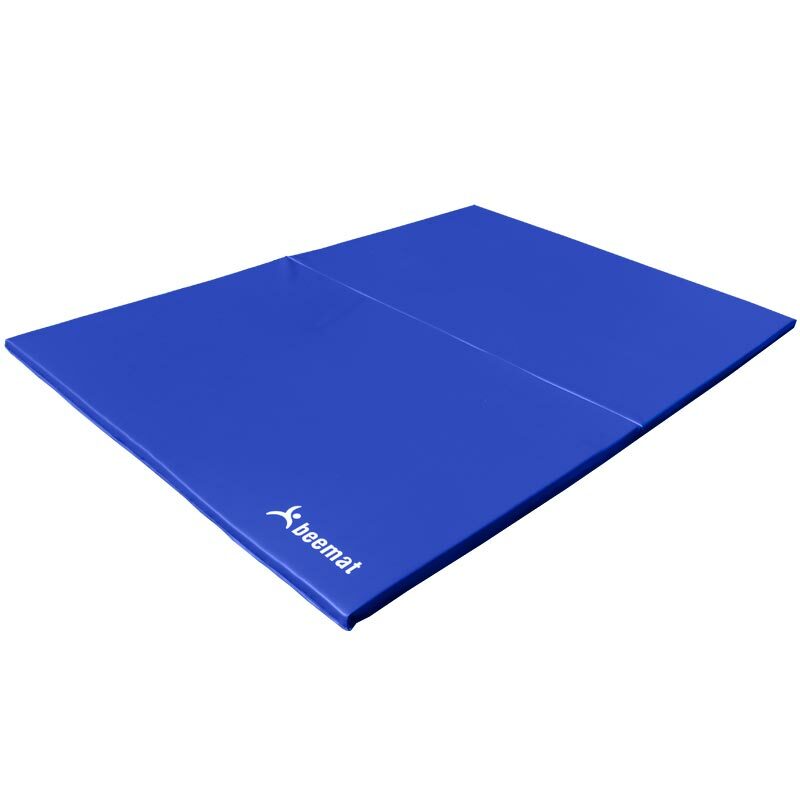 Our lightweight mat is covered with a non-tear hard wearing vinyl and a High quality Strong PVC coated fabric matt finish 610g/m² on the base and the top, with the added benefit of folding up for easy storage. 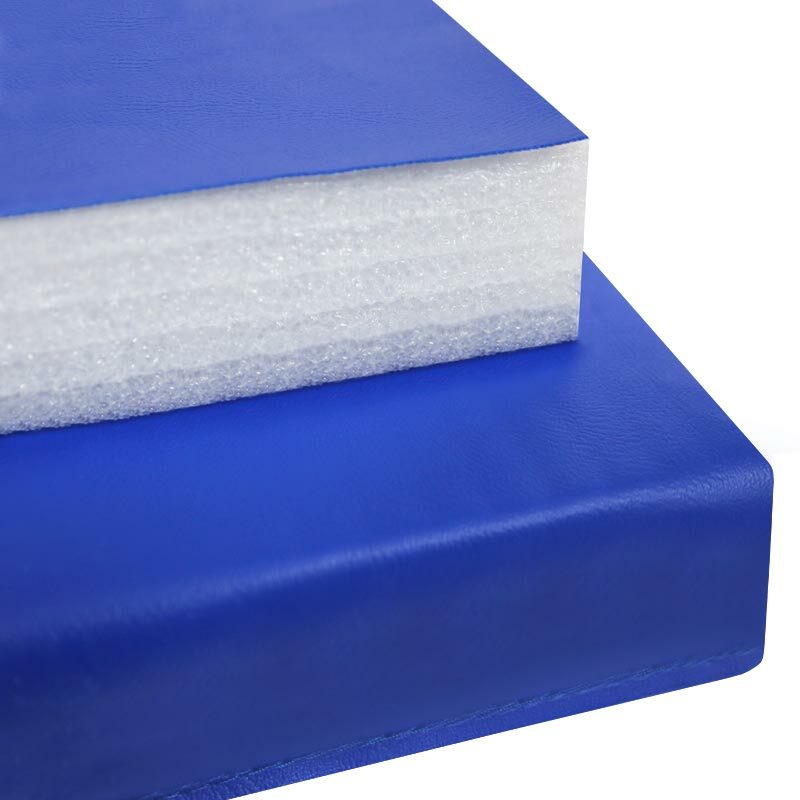 The delivery was very quick, and the quality of the mats are top notch, plus with the fold its very easily carried.